Hailing from the Blue Ridge Mountains of Virginia, The Steel Wheels are familiar with the traditions of folk music and how a string band is supposed to sound. In fact, they’ve been drawing on those steadfast traditions for more than a decade. Yet their name also evokes a sense of forward motion, which is clearly reflected in their latest album, released in May, 2017, Wild As We Came Here. While on tour supporting Josh Ritter, the band forged a friendship with Sam Kassirer, who plays keyboards for Ritter on tour and has produced a number of his albums. While The Steel Wheels had been considering other producers and maybe recording in Nashville, they chose to follow their instincts all the way to rural Maine, where Kassirer owns a recording studio inside a renovated farmhouse from the 18th century. All four band members – Wagler, Eric Brubaker (fiddle), Brian Dickel (upright bass), and Jay Lapp (mandolin) – hunkered down for a week and a half to create Wild As We Came Here. Wild As We Came Here is a significant leap for the band, which started its journey in 2004. Wagler, Dickel, and Brubaker studied at Eastern Mennonite University in Harrisonburg, Virginia, about an hour from Charlottesville. (All four members of the band grew up in Mennonite families.) Wagler and Dickel were in a punk/alternative band until acoustic music lured them in. 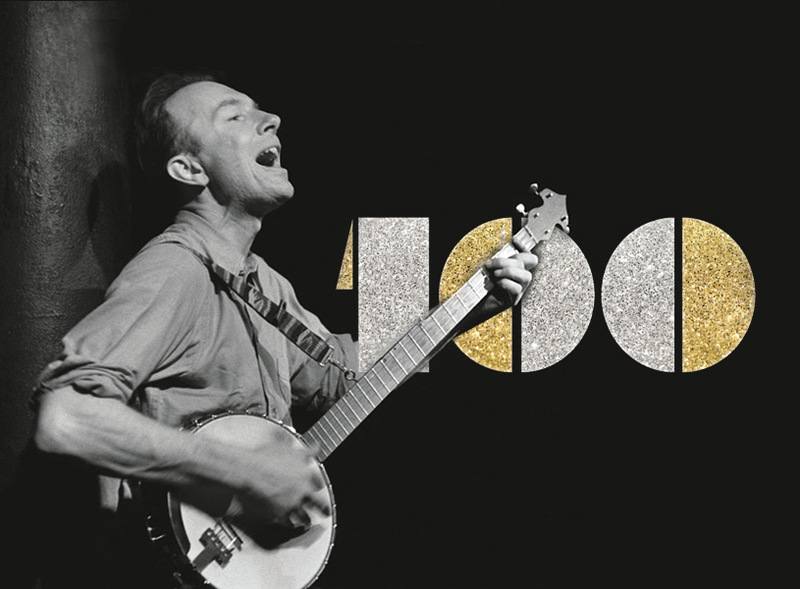 Wagler soon started crafting songs and learned flat-picking. Dickel took classes on building guitars. They briefly played as a duo before Brubaker joined on fiddle. Lapp eventually came on board after getting to know the band from the local folk circuit. In 2010, following a variety of EPs and LPs, the ensemble officially branded itself as The Steel Wheels, a tip of the hat to steam-powered trains, industrial progress, and the buggies of their Mennonite lineage. 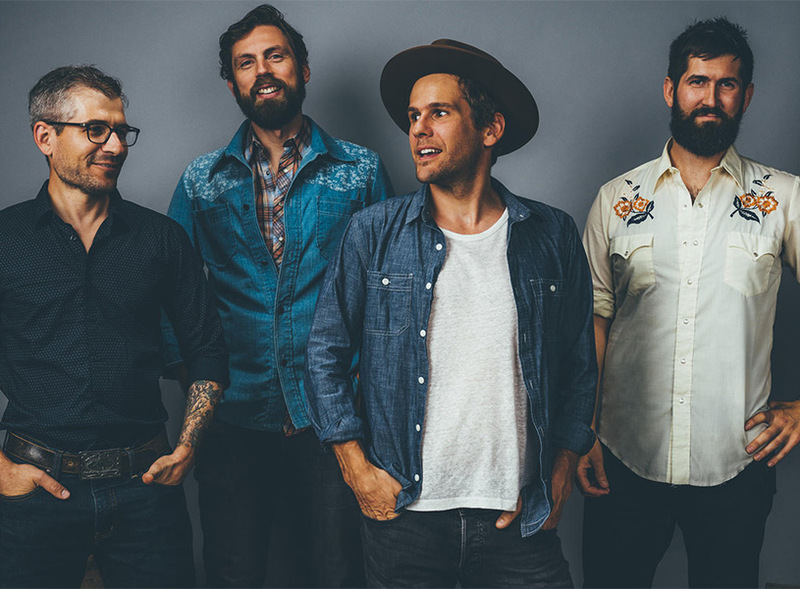 Then as now, The Steel Wheels’ style weaves through Americana and bluegrass music, folk and old-time music, and the acoustic poetry of the finest singer-songwriters. By incorporating percussion and keyboards into the sessions for the first time, Wild As We Came Here adds new textures to their catalog, as themes of discovery and perseverance run throughout the collection. Of course, exquisite harmonies remain a strength of the band, shining through on “Sing Me Like a Folk Song.” By making a social statement in uncertain times, listeners will want to lend their voices too. More than a decade into The Steel Wheels’ career, the simple act of singing together – something that carries them back to their Mennonite heritage – is still incredibly special. The stunning closing track, “Till No One Is Free,” provides an elegant ending to the band’s most satisfying album yet. $20 Public, $18 Fiddle Members, $5 Students. Available online or at the box office at 6:30PM.